Mid last year, Foton Motor Philippines, Inc., said they were introducing their own version of the Modern PUV. Now, as one of the leading commercial vehicle brands in the country, Foton has finally unveiled the production version of their Modern PUV: the Foton Jeepney or F-Jeep for short. 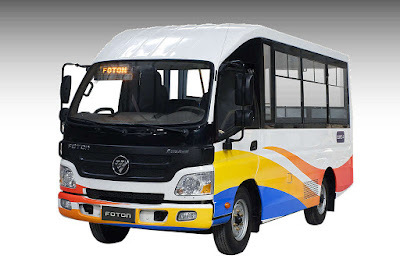 “In support to the major development plan of the government, Foton Philippines also aims to build a rationalized, modern, well-managed, and environment-friendly transport system where drivers and operators will experience stable, adequate and dignified livelihoods through the all-new Foton Jeepney.” announced Foton Philippines President Rommel Sytin. As far as Modern PUVs go, the F-Jeep is one of the most advanced ones. Based off the Tornado 2.4C, it has a rear body designed and built by Centro Manufacturing Corporation, one of the country’s leading provider of truck bodies and truck-related equipment and services. The F-Jeep is powered by a Cummins ISF 2.8 CRDi engine mated to a 5-speed manual. It generates 116 horsepower and 260 Nm of torque from as low as 1,300 rpm. 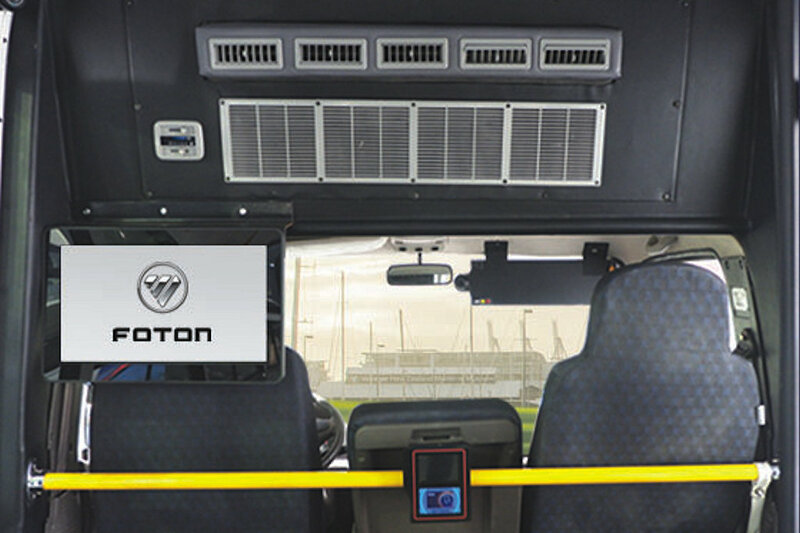 And because it’s part of Foton’s Blue Energy line-up, it’s fully Euro 4 compliant. 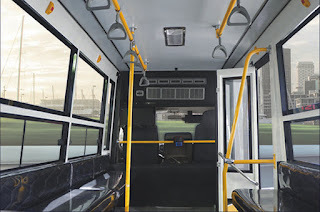 The F-Jeep is a Class 2 Public Utility Vehicle (based on the Philippine National Standards) holding a maximum capacity of 24 passengers—16 seating and 8 standing. 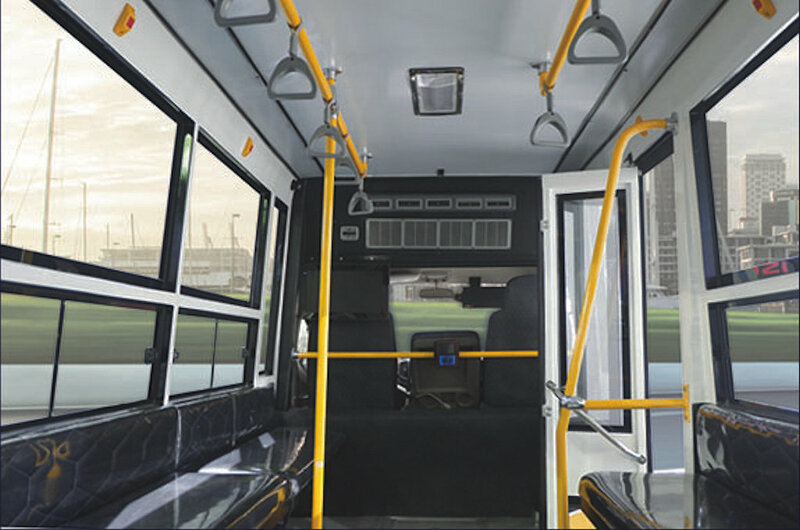 However, unlike other modern PUVs, the 5.65-meter length, 1.82-meter width, and 2.61-meter height means head- and legroom for passengers. In addition, it has wider doors making ingress and egress easier. 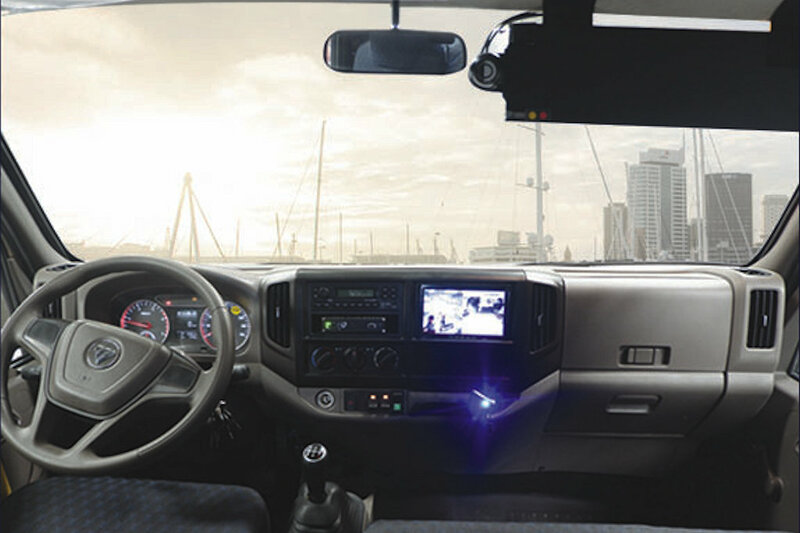 Besides the additional room to stretch around, the F-Jeep is also equipped with air conditioning, GPS navigation, a CCTV camera, dashboard camera, and an entertainment system with portable WiFi connection to keep passengers in comfort while on the road. There’s even a cashless tap card based-collection system too. “It’s time to make a step forward with our entries for the PUV modernization.” said Sytin. “The launch of the Foton Jeepney will not just provide a comfortable riding experience for the commuters. We also aim to promote the capabilities of the national icon of Philippine transportation.” he added.